This AS-HOPE project was intended to promote joint research project with Max Planck Institute for Evolutionary Anthropology for comparative methylome study in primates. This collaboration has stared last year under the aid of ITP-HOPE project, and this visiting has been planned to extend further the collaboration work. While I was staying last year, I took much effort to make an appropriate protocol to do genome-wide methylation analysis. Using this protocol, some experienced technicians at the Max Planck institute were taking over this work and producing the sequence data. 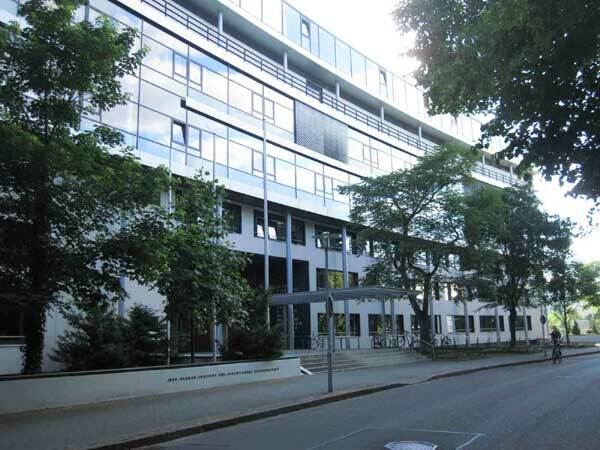 This time I discussed with collaborators from Max Planck about the way for data analysis, each contribution for the scientific paper, and future direction. 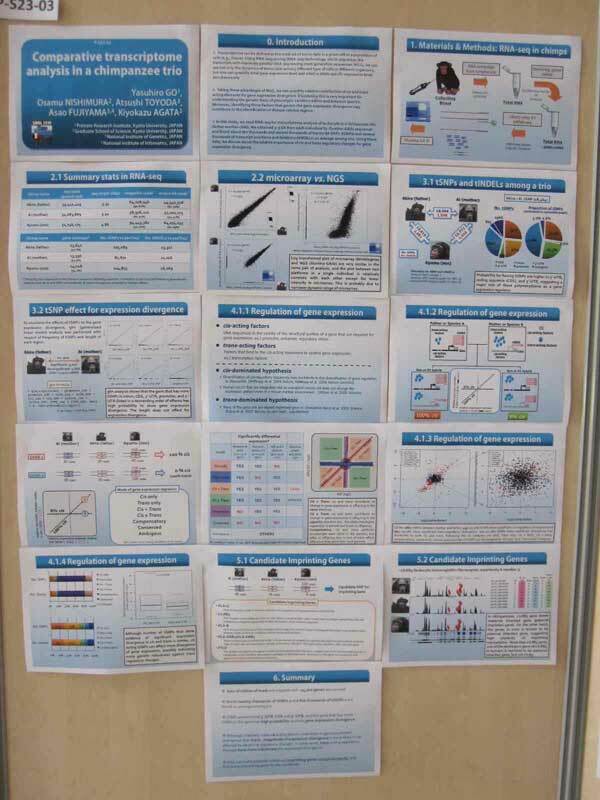 After Max Planck, I participated the annual meeting of Society for Molecular Biology and Evolution 2010 (SMBE2010) in Lyon and presented my recent study entitled "Comparative transcriptome analysis in a chimpanzee trio". At the meeting, I had chance to discuss with many researchers and had knowledge of world trend in the field of evolutionary genomics.